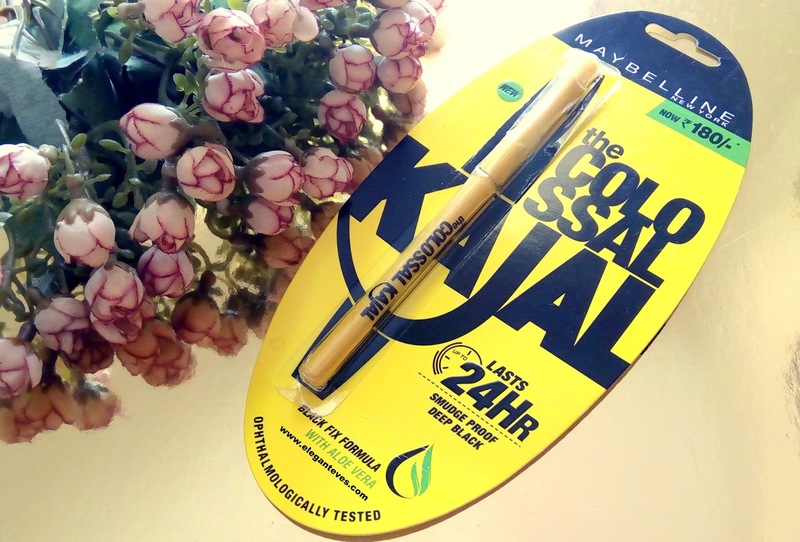 Packaging: The classic Colossal packaging: Yellow and black plastic retractable pencil and a cardboard outer covering in the same colour. My take: This new variant of kajal from Maybelline Colossal range claims to last for 24 hours, to be smoother and smudge-proof. 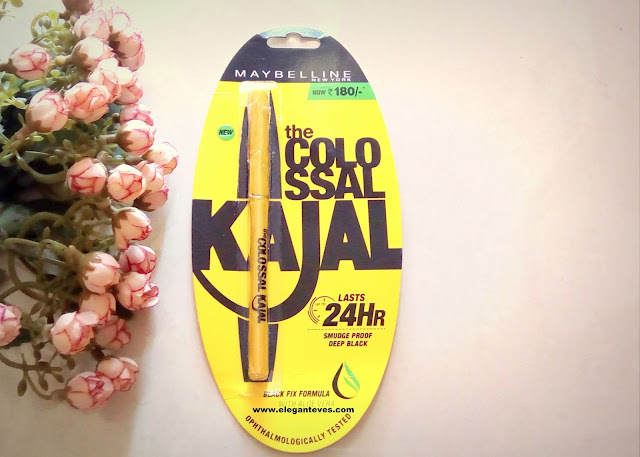 All the earlier versions of colossal kajal had worked wonders for me: they were intense black, smudge-proof for almost 5-6 hours (which is enough for me) and were soothing to my eyes (even when I wore contact lenses). However, when I swatched this one for the first time, the pigmentation looked less. 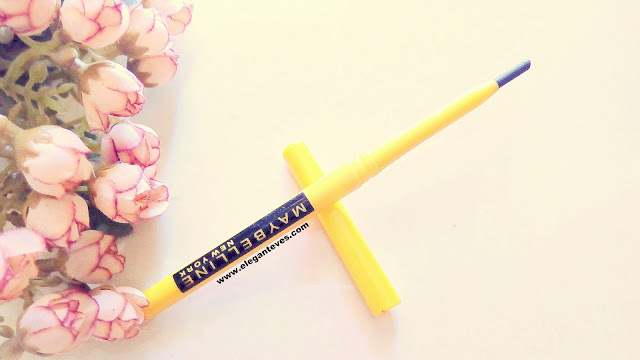 But since experience tells me that any eye pencil shows its true pigmentation only after first two-three usages, I decided to use it for almost ten days before I could jot this review! Have a look at the swatch. This swatch is taken after 10 days of using the kajal pencil. Not “colossal”-like right? I was disappointed with the pigmentation L Then the longevity part came into consideration. 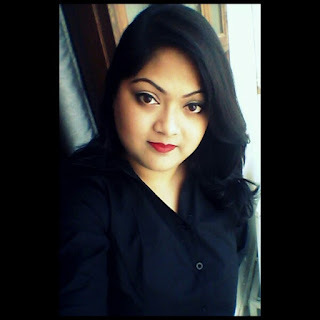 While the earlier Colossal kajals stayed intact for 6-7 hours on my eyes, this one stays for a maximum of 3 hours in its original intensity. 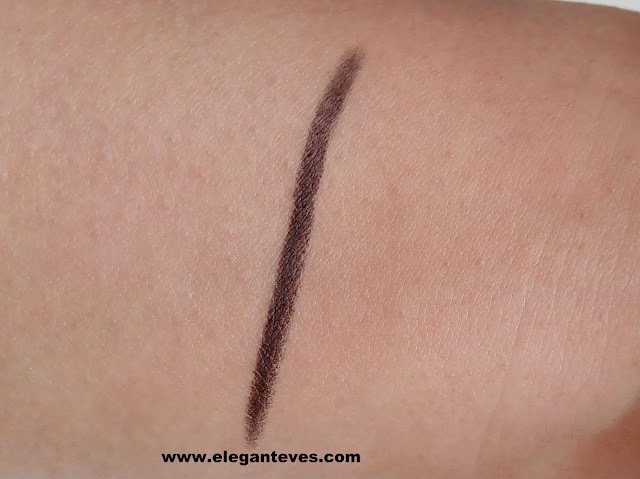 After that, the waterline loses all pigment and only the lashline retains the color. But thankfully, it does not smudge beyond the lasshline (No scary raccoon eyes!). Application is smooth and there is no tugging or pulling. There is no irritation on the eyes as well. 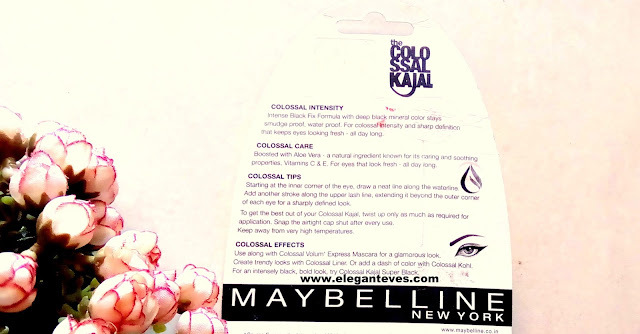 I haven't used Colossal in ages. Using this right now.